We are pleased to announce our return to the Leicester based business park, Optimus Point. 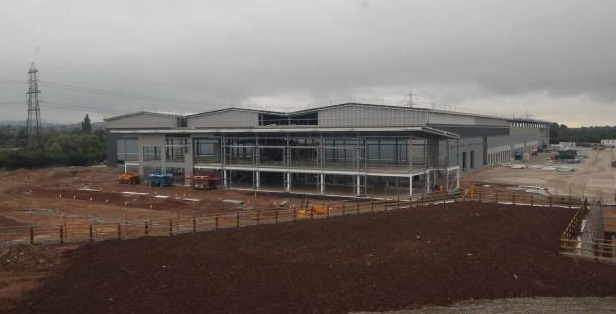 This newly awarded project will be completed for end-user and clothing firm, Boden. 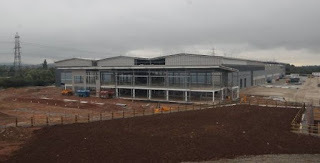 The online and mail order company, keen to increase their national presence, hope that the opening of this new 80,000 sq ft warehouse and offices will play a significant role in their expansion plans. Bespoke will be undertaking fit-out works to office accommodation, with our works package including partitions, dot & dabbing, screeding and the installation of suspended ceilings. Due to the fantastic transport links on offer at this thriving business park, Boden will use this new hub as their main distribution base, with 300 new jobs set to become available. After completing works at Optimus Point in February this year, Bespoke find themselves in very familiar surroundings. Click here to find out how we got on at our last visit here.